Anyone who knits (or sews) with little ones around knows that they will not be knitting (or sewing) alone for long. Our kids have progressed from finger knitting, to the french loom, to knitting needles of their own. Crafting for kids is nice, but crafting with kids is so much better. I am not a huge fan of craft kits with a prescribed end result for kids. They should have the freedom to make a hot mess of things, and see where it leads. A basic kit is a great starting point for learning a new technique that the kid can use as inspiration for their next project. Each year I like to give my little makers one craft tool or supply of their very own in a Mama-made craft bag where they can keep all their stuff together (and off of the floor). Here is an example from Christmas past. 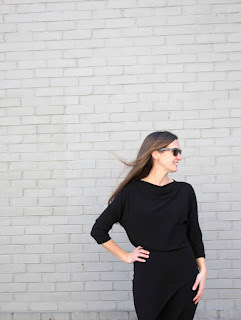 Below is a run down of the types of gifts I have in mind for my little makers this year. 1. Drop Spindle - Knitting with a lovely wool yarn is awesome. 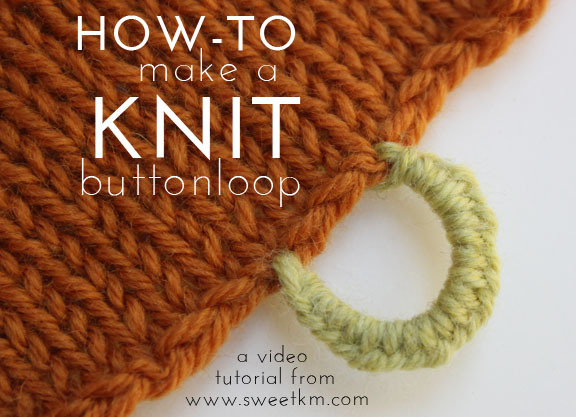 Making your own yarn is even better. This is a great way to get little hands involved in as much of the production process as possible. 2. Tiny Scissors - These are not technically kid scissors. They are reasonably sharp, but so tiny a kid would be hard pressed to get into much trouble with them. The fun selection of colors make them a great addition to a kid's craft kit. These are the scissors we take along in the car to snip the ends of our finger knitting. 3. Softie Kit - This bird softie kit is a great introduction to hand sewing. The basic ball shape allows for a lot of customization and flexibility. 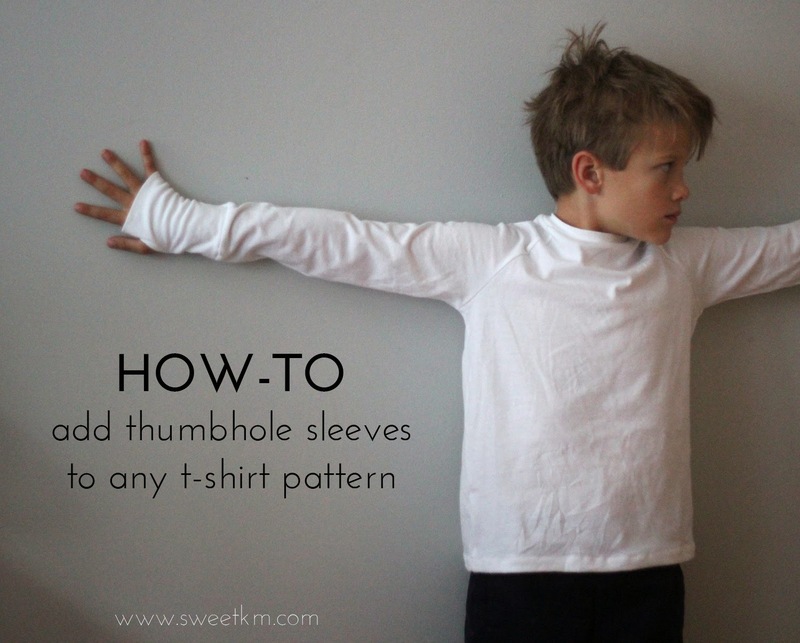 Kids can easily make up their own designs after they work out the one provided in the kit. 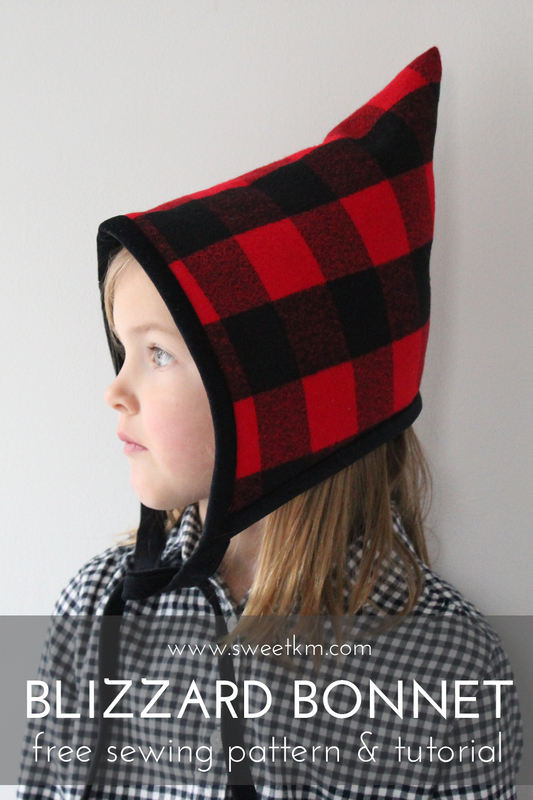 You can include some extra colors of wool felt to create an opportunity for improvisation. Here is a great source for 100% wool felt. If you think your kid is ready for machine sewing I love this crayon folio kit from Gingercake Patterns. 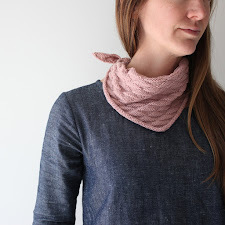 This is a great beginner pattern because it is all straight lines and square pieces. It's a gift a bigger kid can make for a smaller sibling for friend. 4. French Loom - For the kid who has graduated from finger knitting, but isn't quite ready for knitting needles, the french loom lets the littlest maker get in on the yarn action. Kid's can make necklaces, bracelets, or doll accessories easily with the french loom and some spare yarn. 5. Knitting Fork - For the long drive to Grandma's house. Along the same lines as the french knitter, this knitting fork is perfectly sized for little hands, and is travel friendly. 6. Lap Loom - Looms are smoking hot this year, and there are plenty of kits available for young and old. From this basic starter model to the beautiful hand-crafted kit from Sugarhouse Workshop (complete with naturally dyed yarn), there is something for every budget and taste. There will definitely be one under our Christmas tree this year. 7. Embroidery Kit - When my daughter heard Rebecca Ringquist describe embroidery as drawing with thread on the While She Naps podcast, her 5 year old mind was a little bit blown. 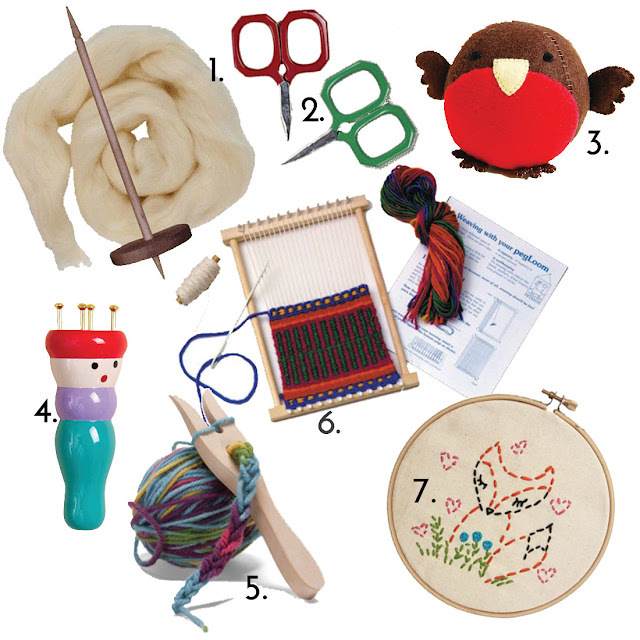 A kit is a great way to get a kid started in the basics of embroidery. For bigger kids the Drop Cloth Samplers are a great way to lean embroidery basics. They are kind of like a coloring book for needle and thread. Any of these kits wrapped in a craft bag would make a great gift. I like to add a few scraps to sweeten the deal. 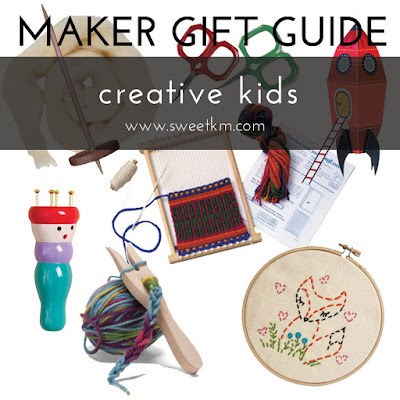 You can find more gift ideas for creative kids on the gift guide pinterest board. What are you giving your little maker this year?